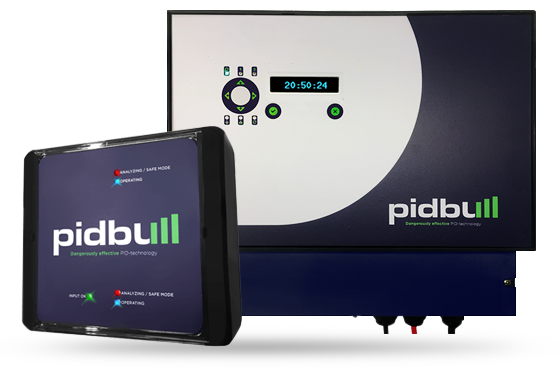 Pidbull® offers a scientifically proven PID-recovery solution to regenerate and prevent the reduction in power of PV-modules reliably. 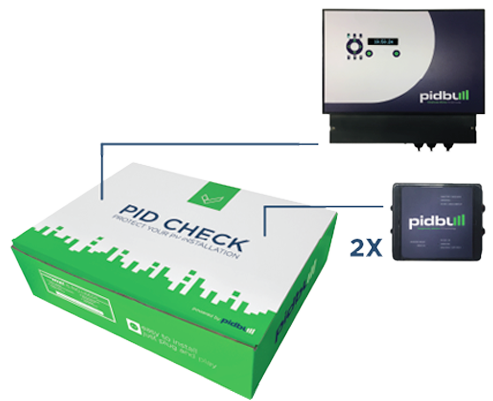 The PID Check is the most logical way to detect the amount of PID present in your PV park. 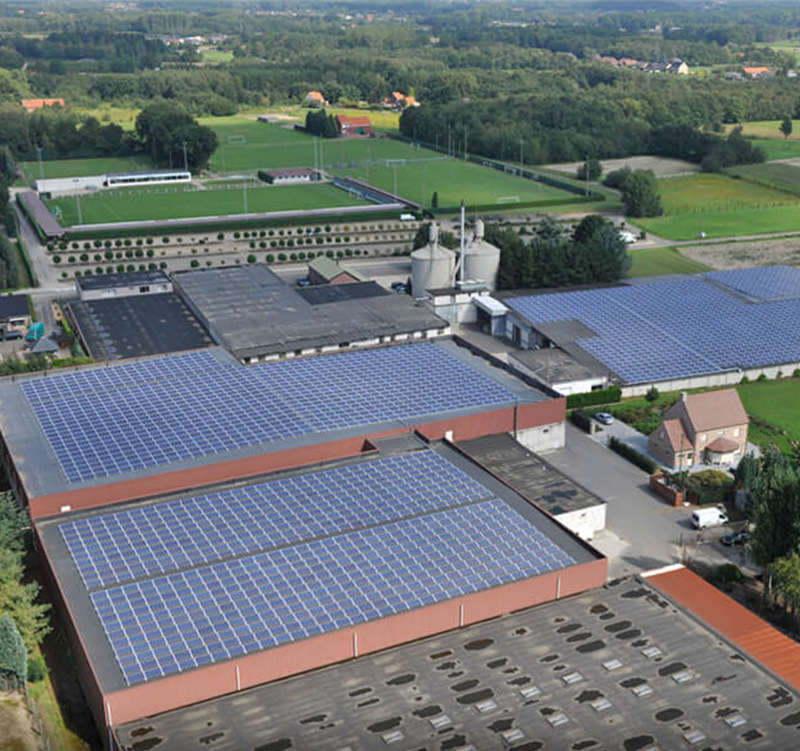 For Rockfon, the PV plant power output was increased by +23%. 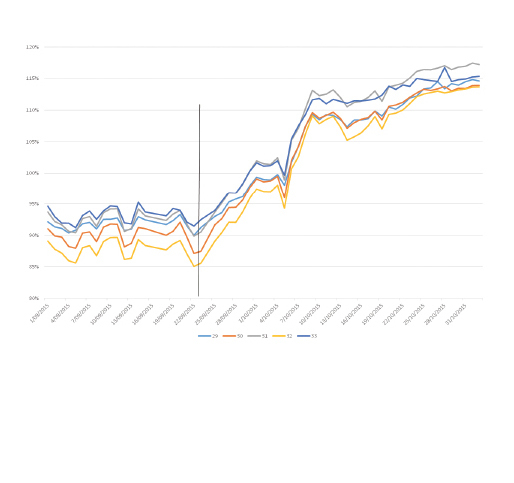 Third party report that proves the PID regeneration by Pidbull. 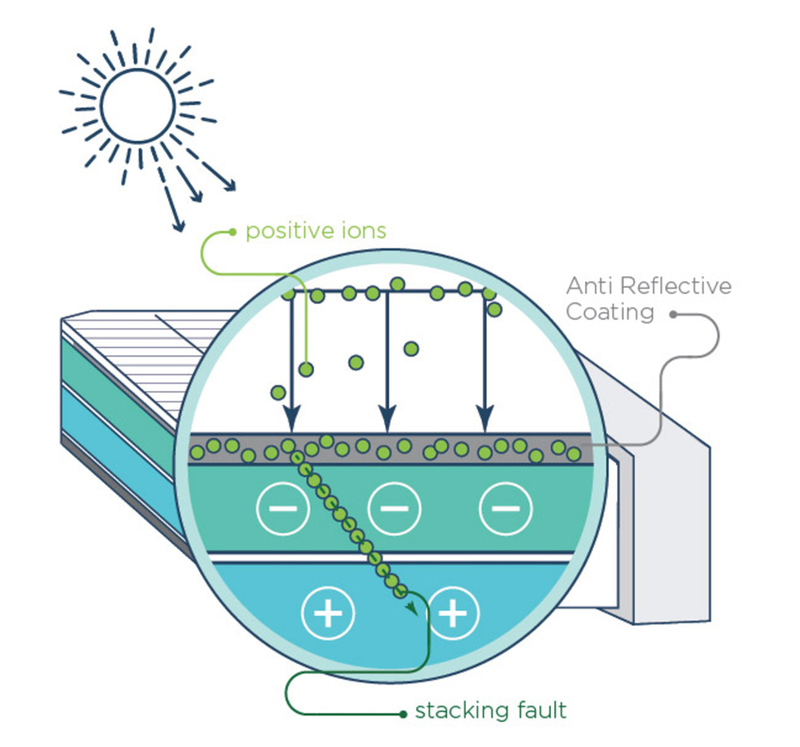 PID stands for Potential Induced Degradation and occurs on all types of photovoltaic panels. PID is an accelerated degradation of PV systems and expands exponentially. The most important factors for PID-susceptibility are the used modules and inverters, the PV-configuration, timing and environment. PID is a random process, the best inverter can be next to the worst. The harmful effects of PID can be restored completely, provided it is done in time. Im Rahmen einer Studie an der belgischen Universität Hasselt wurden 49 Photovoltaik-Modultypen von über 30 Herstellern einem Stresstest unterzogen. 33 Module zeigten dabei eine potenzialinduzierte Degradation (PID) von teilweise deutlich über 20 %. Nur 12 PV-Module blieben unter 5 %. Aktuelle Studie des IMEC-Instituts an der belgischen Universität Hasselt – Früherkennung ermöglicht vollständige Regeneration – Durchschnittliche Leistungssteigerung durch Pidbull beträgt 21%.